A series of regularly spaced stiches used to gather fabric into a pattern; gathering up fabric into pleats. Stitches are made in a linear fashion across a length of fabric. The tag end of the thread is then pulled to gather the fabric into pleats (common) or other patterns. It is usually a decorative treatment. Law enforcement and prosecution work together to gather evidence for a trial. I like it that they used a US icon to represent freedom; Liberty Bell. From Twitter: #Macron has hired mercenary Shabbiha gangs called “BAC”, they wear civilian clothes and beat up protesters. These are tools to crack down on dissent. He cannot rely on regular police forces to remain loyal. Sometimes lab coats are called smocks. And, clean room attire, like when making computer chips, are called smocks. Macaroni will say its the Russians...Spetsnaz. I started down that road but, on second thought, the word used was smocking. My reasoning is that if POTUS “intends” a misspell, the intent is found in that word, not in its derivatives. Q keeps telling us the Storm and the Great Awakening are WW. These pictures should prove it to the doubters. I know, I know...but they should. 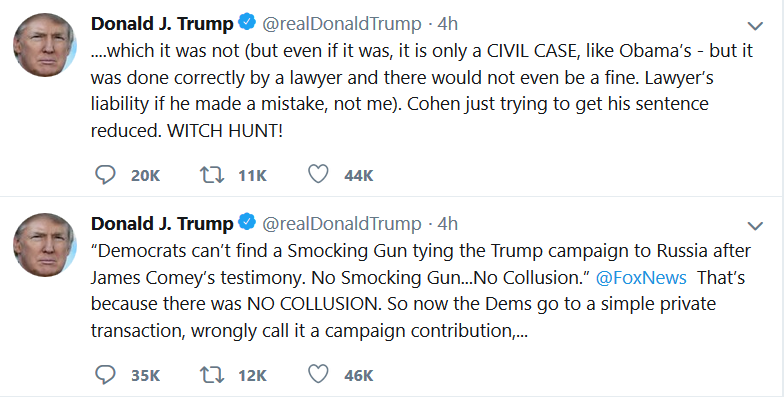 Where was smocking printed —tweet? Anything Flynn was involved with concerning Turkey was anti-derp. That was my feeling as well and why I’ve been digging re: Flynn. I haven’t found what I’m looking for yet, but still digging. I was strolling around twatter-land trying to find Yellow Vest info. Found all those, some from TimeBomb, the non-twatter ones. 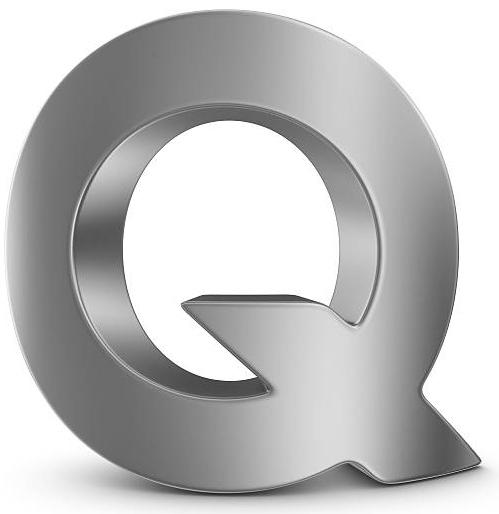 Q has twatter people they watch. Good points all. And arm chair quarterbacking ideas may not be applicable on the field. You Trigglypuff doesn't do it for you? I messed up. One tweet continues into the next. Bottom into top tweet.